If you’re a regular follower of our coverage here at Redmond Pie, there’s a pretty good chance you’re into your jailbreaks. 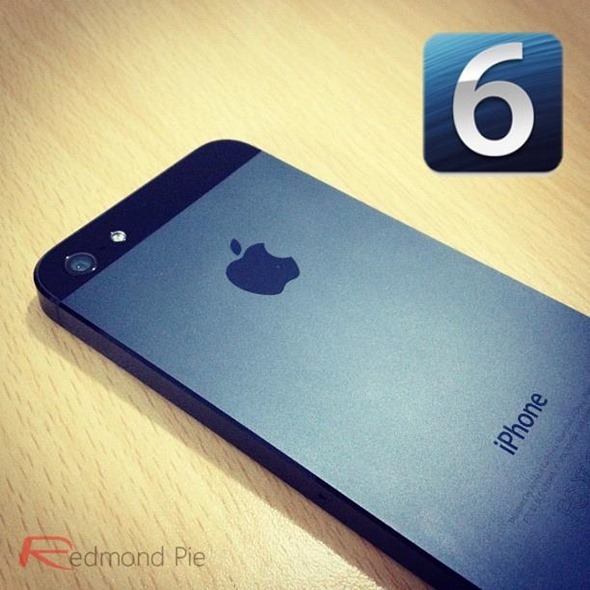 As most of you will probably be aware, progress on an iOS 6 untethered jailbreak has been steady, but trying at times, and although the usual dev suspects have been plugging away, Apple’s robust security enhancements have made things just that little bit trickier than ever before. So you can imagine our amazement when a group by the name of "Dream JB" took the scene by storm by not only claiming to have found an iOS 6 untether, but set a date for its release. Unfortunately, like most things that seem too good to be true, it would appear this is nothing more than the elaborate ploy of a hoaxer, with various established and credible modders and developers having already stepped out to refute the very notion of "Dream JB." Dream JB has announced his intentions to release a video of iOS 6.0.1 running an untethered jailbreak, which he claims will be compatible with all the newer devices such as the iPhone 5. The renowned faces and names in the jailbreak game have stepped out and spoken up, and while they seem to have conflicting suppositions about the motives of Dream JB, they all seem to be pretty certain it’s not the real deal. iH8sn0w is quoted on Twitter as saying: "Never trust anyone who has never released anything credible in the past." He went further, urging those anxious for a jailbreak to proceed with the utmost caution. "Don’t get your hopes up," he continued, "But also don’t just download anything.. it seems like a very smart thing to do to distribute a new virus." Members of the iPhone Dev Team, and Chronic Dev Team, or otherwise known as the Jailbreak Dream Team have been working on trying to bring a legitimate jailbreak solution to the latest version of Apple’s iOS, and with so many well-respected, knowledgeable folk seemingly stumped, it would seem less than likely Dream JB is anything other than a scam, or cry for attention. Despite Dream JB’s claims of a video arriving as soon as tomorrow, it’s pretty easy to fake these things, so we’ll have to wait and see what comes of it all. 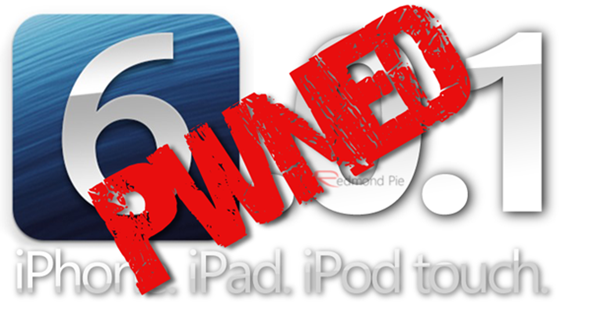 And like always, those of you on Pre-A5 devices such as the iPhone 4, iPhone 3GS and iPod touch 4G can still tether-jailbreak using either Redsn0w or Sn0wbreeze. For instructions, you can always follow our detailed jailbreak iOS 6 and jailbreak 6.0.1 guides posted on the site.